Autohaemotherapy is non-specific impulse and reaction treatment. It is a classic naturopathic treatment, which has been practised for hundreds of years in a number of different cultures. Autohaemotherapy is also referred to as an unspecific realignment therapy. 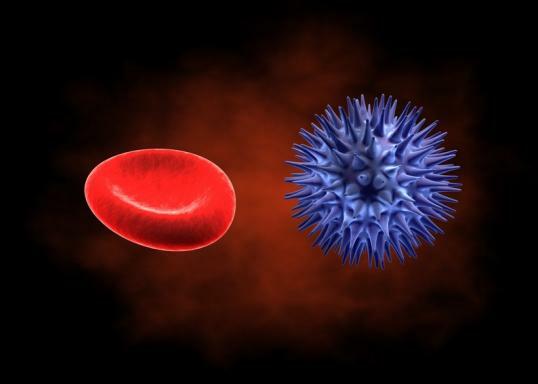 The blood, which is normally injected into the muscles, contains information that is presented to the immune system and provokes an immune reaction, thus activating the immune system. The increased immunity affects the whole body and often results in the healing of chronic ailments. The impulse produced by authohaemotherapy also influences the vegetative nervous system. 1. 1-5 ml venous blood is injected into a muscle. Generally, 1-3 sessions a week are initially required. During the course of the treatment, the sessions are increased to one injection per month. 2. The blood taken is potentised to the desired level with medical alcohol and ingested orally. This method is particularly suitable for children and patients with a fear of needles.